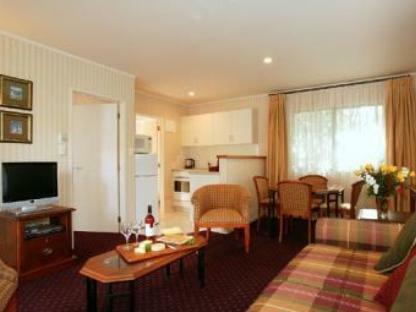 يقع Cornwall Park Motor Inn في إبسوم, أوكلاند, هو خيار شائع بين المسافرين. يقع مركز المدينة المثير على بعد 3.5 Km فقط. يشكل هذا الفندق ملاذاَ مريحاً للاسترخاء ويمنح زواره فرصة للاستجمام والتجدد، وهو يقع على بعد خطوات من المعالم السياحية الكثيرة للمدينة كمثل: الكسندر بارك, Bupa Cornwall Park Hospital, ابه اس بي شوجراوند. إن Cornwall Park Motor Inn حريص على توفير الراحة للنزلاء، فلا يوفر الموظفون جهداً في تقديم أفضل الخدمات وضمان حسن الاستقبال. يمكن الاستمتاع بمجموعة من الخدمات على أعلى المستويات في الفندق كمثل واي فاي مجاني في جميع الغرف, مرافق مخصصة لذوي الاحتياجات الخاصة, صف السيارات, غرفة عائلية, خزنة فولاذية . بالإضافة لهذا,تتضمن كل غرف الضيوف مجموعة واسعة من وسائل الراحة . بعض الغرف توفر حتى تلفزيون بشاشة مسطحة, اتصال لاسلكي بشبكة الإنترنت (مجاني), حوض الاسترخاء, غرف لغير المدخنين, مكيف هواء لإرضاء أكثر الضيوف تطلباً. كما أن مجموعة الخدمات الواسعة الموجودة في الفندق لضمان راحتك تترك لك الكثير من الخيارات لقضاء وقتك أثناء فترة إقامتك. يشكل Cornwall Park Motor Inn بخدماته الراقية وموقعه الممتاز، قاعدة مثالية للاستمتاع بإقامتك في أوكلاند. During the booking process the staff were really nice when i called up Cornwall Park Motor Inn directly and asked for an early check-in. However, things were a mess when i got to the place. This 1 lady had absolutely no idea what i was talking about and she couldn't understand english so it was even more difficult for me to talk to her. My partner and I were travelling way down from South on roadtrip and needed a place to rest for the night and imagine dealing with this! She asked if i was in room 10 and i was given no information about my room number or anything! She also made me stand outside my own room for 15-20 minutes after i unloaded everything! when i asked her if i could speak to her boss to confirm everything as i felt uneasy she said she didnt have her number and she said she was texting her 5 minutes ago. She also had an entire conversation with her collegues in her language right infront of me when i was asking about booking information. I was very disappointed!!! All one needs for an overnight stay. Comfortable, quiet, clean, good parking and pleasant reception people. The room is needing upgrading, remotes did not work, bathroom fan was very noisy and lacked efficiency and as above mentioned ... poorly prepared ... furniture needs moving and a proper clean prior to incoming occupiers. It’s location is great which means it will have a high occupancy rate irrespective of service standards. My only suggestion for the owners woudl be to provide good umbrellas for loan in each room. Everything about our stay was excellent. Will definately stay here again. 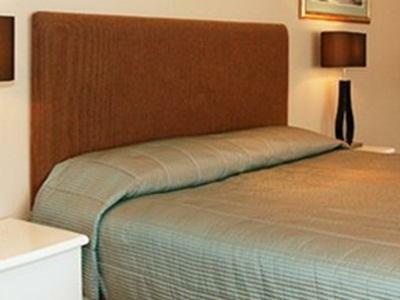 Wonderful clean quiet spacious well appointed room. Loved that we could walk in Cornwall Park and were convenient to busses. Great neighborhood. Very nice staff. Would definitely book again! I stay here approx 1 night per month for business. I always arrive late and this is accommodated for me. The rooms are always clean and the facilities are all available that I need. The most important thing is fresh milk in the fridge for a good cup of tea. 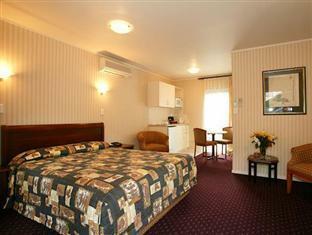 I was very impressed with my room at the Cornwall Park Motor Inn. The room was very tidy, facilities were great for my stay. The staff were also wonderful! I would definitely recommend a stay here if you are in the area. 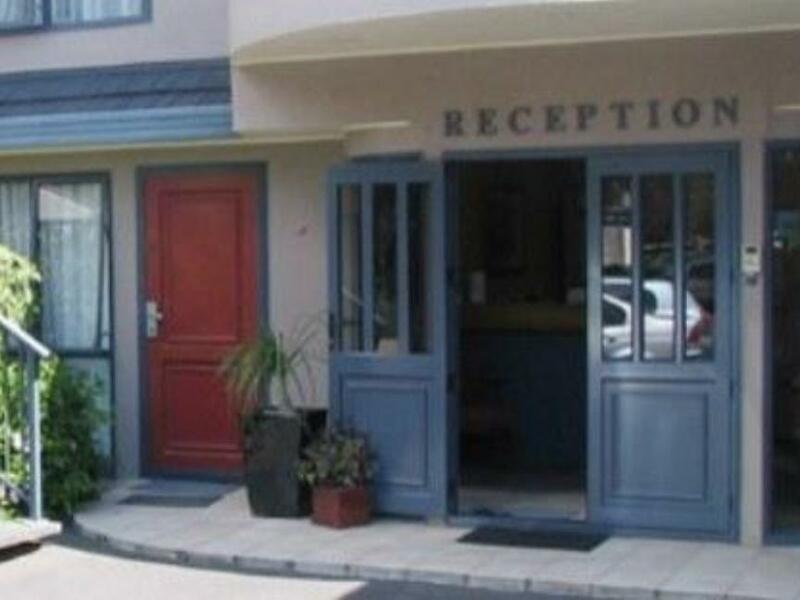 The reception was great and very Friendly when we arrived, Room was very clean and up to date. We would recommend to all to stay here, Thanks to the Team running this Motel. It was reasonably well situated for rail access to the city. Nice place with lovely bathroom and linen. Room furniture and carpet bit shabby and needed updating. This Motel is excellent - it is clean, smells fresh and is of lovely decor. The welcome is good and the location very good. 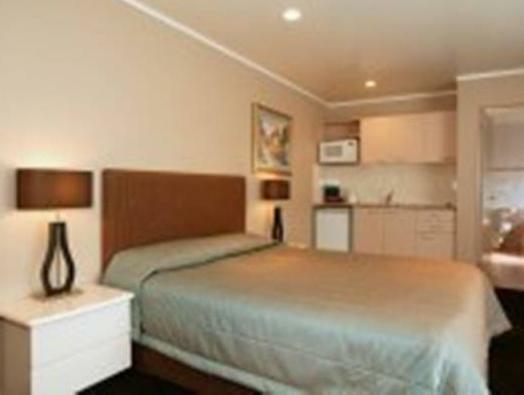 We stayed here on 2 occasions recently and found this Motel to be well equipped, very clean and fresh. The decor was bright and the staff very efficient and welcoming. 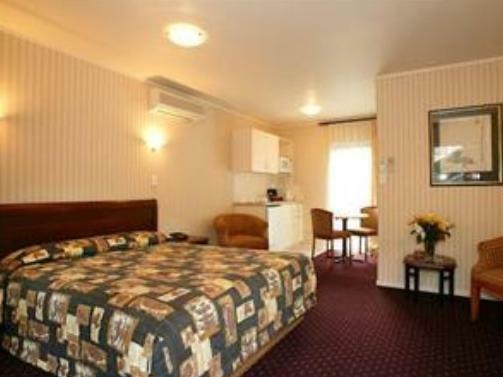 Clean,tidy motel.Comfortable bed and reasonably spacious studio. Will come back for sure. Will recommend any friends who comes to Auckland to stay here.